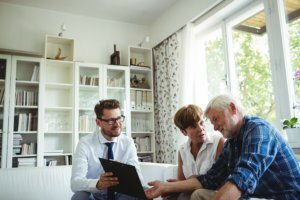 If you do not have an estate plan in place, then you should consider contacting an estate attorney to get started today. It is never too early or too late to put a plan in place for your estate. Below, our attorneys discuss the benefits of estate planning and issues to consider. If you have further questions, then feel free to ask the lawyers. Otherwise, to find a local lawyer who can assist you with wills, trusts and other estate matters, then consult our South Carolina listings. If you need help setting up a will or trust in South Carolina, then our local attorneys may be able to help. Additionally, our attorneys can explain the often-complex rules and issues associated with estate planning. Feel free to consult our local listings and/or ask the lawyers your estate law questions.